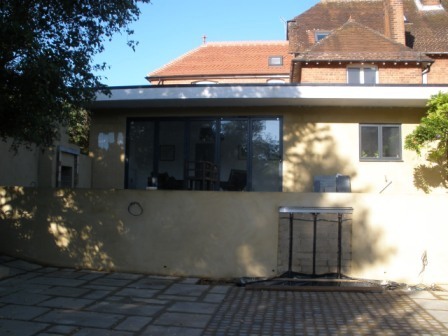 Clifford’s Decorating & Refurbs Ltd — "Our Aim is to Make Your Dream Home a Reality"
"Our Aim is to Make Your Dream Home a Reality"
We pride ourselves on being Dulux Select Decorators (DSD). 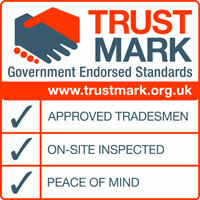 Both TrustMark and Trading Standards view DSD’s criteria as the quality standard in the industry. To become a Dulux Select Decorator (DSD), you have to go through a stringent assessment. A high number of initial applicants do not meet the criteria – only 28% get to assessment and 238 were rejected in the last 12 months. We have been hard at work transforming the exterior of customers’ houses before the Autumn weather closes in. 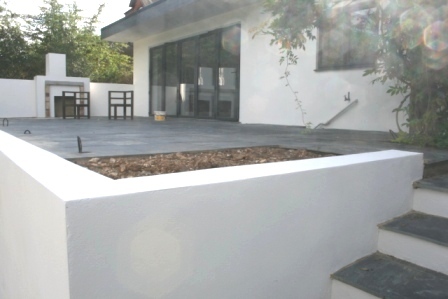 You can see below how we spruced up the exterior of a newly built extension in Maidenhead.